Stunning Light Filled Residence On The Most Sought After Street At St. Clair/Yonge Checks All The Boxes Of Those Wanting A Detached Beautifully Proportioned "Turn Key". 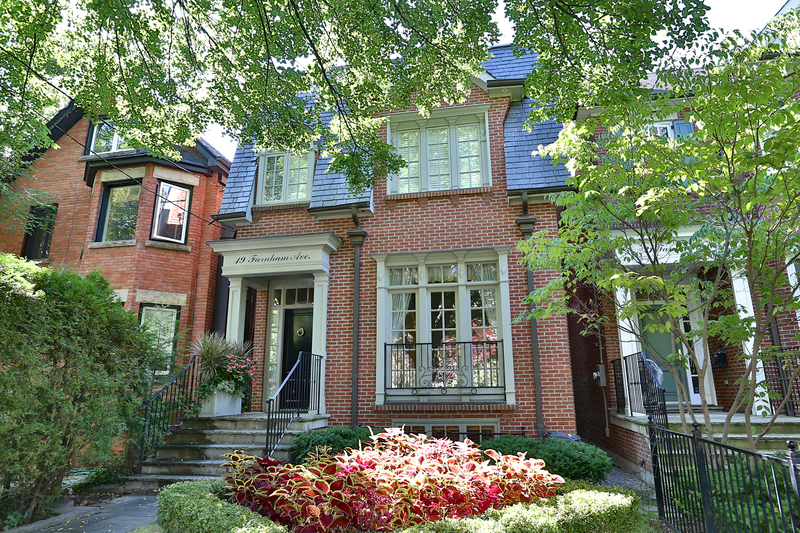 Handsome Princ Rms, Main Flr Family Rm Opening To South Facing Garden, Elegant Large Master Suite & 2 Bdrms On 2nd Flr. A Fabulous Lower Level W/Maid's Suite, Library, Games Rm & Wine Cellar Are Also Accessible To Garden & 2 Car Detached Garage. A Gem!